Brianna Lane is a sophomore at Michigan State University studying journalism. Brianna is a blogger for VIM and a creative director for LUX MEDIA. Brianna aspires to pursue a career in editorial, graphic design or data journalism. The East Lansing Hannah Community Center Committee will aid in planning and recommendations for the center along with city council. Meetings will be held every Monday until September. The Michigan Cannabis Business Development Group hosted The Michigan Hemp Conference on Sunday March 17 in downtown Lansing. The Michigan Hemp Conference analyzed new state and federal laws surrounding licensing, processing, distribution and medicine. East Lansing could see an automated parking ramp if The Park Place Project proposal is approved by city council. 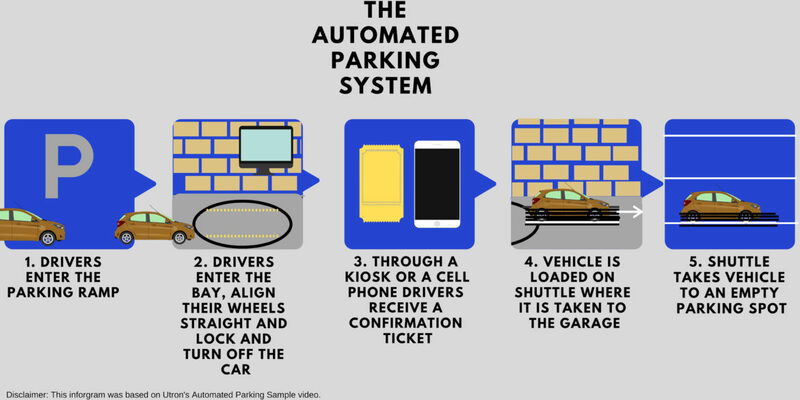 The automated parking ramp would be the first for East Lansing adding an estimated 600 parking spots to downtown. East Lansing residents call upon the city to reconsider the use of trails as recreational to see them as transportation. With most city buildings closed for heavy snow and frigid temperatures, the East Lansing Public Library became an official warming center, complete with activities and snacks.